Tori Hart is a fully mobile makeup artist who travels Auckland wide to provide wedding and other special occasion makeup services. She also has her own private studio space with easy parking and a relaxing atmosphere if you'd prefer to go to her. New services are coming soon but click below for more information, prices or to request a no obligation quote. Ask Tori about her new Gel Nail Services using the latest Artistic Colour Gloss Gel Polish - available now! More information, pricing and pictures are coming soon. 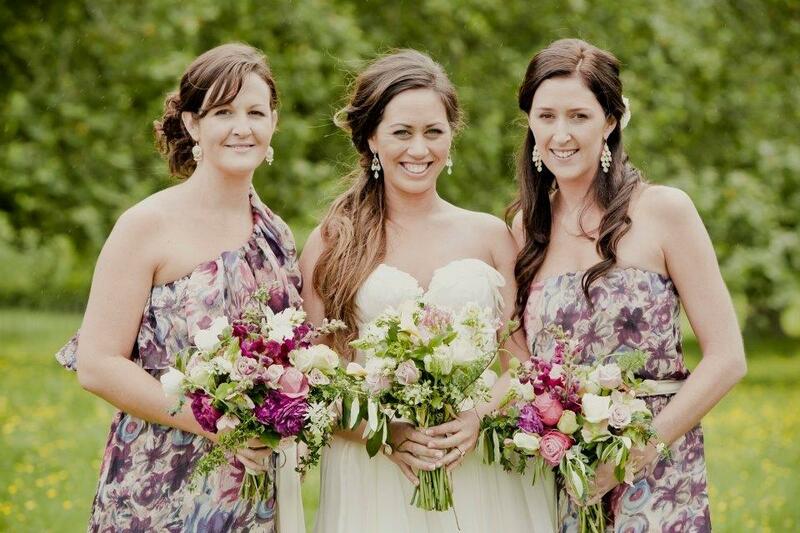 ﻿If you're getting married and your wedding is in the Auckland region, Tori will make your day. Not only makeup for the bride but bridesmaids, flower girls; the whole bridal party. Personal photo shoots, a special night out, an anniversary or even a school ball, Tori has your special occasion makeup under control.